Nobles Funeral home and Crematory announces the services of Mr. Ellis Stone, Jr., age 69, who passed away Monday, April 1, 2019 at Southeast Georgia Health Systems. He was a lifelong resident of Appling County and a member of Mt. Vernon Baptist Church. Mr. Stone was a heavy equipment with the Appling County Road Department retiring after 33 years of service. Memorial services will be held Thursday, April 4, 2019 at 2pm at Mt. Vernon Baptist Church with the Reverend Darrell Quinn officiating. Visitation will be held one hour prior to memorial services at the church. 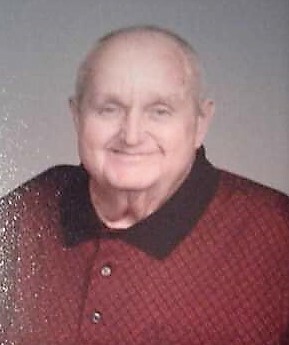 Nobles Funeral Home and Crematory is honored to serve the family of Mr. Ellis Stone, Jr.